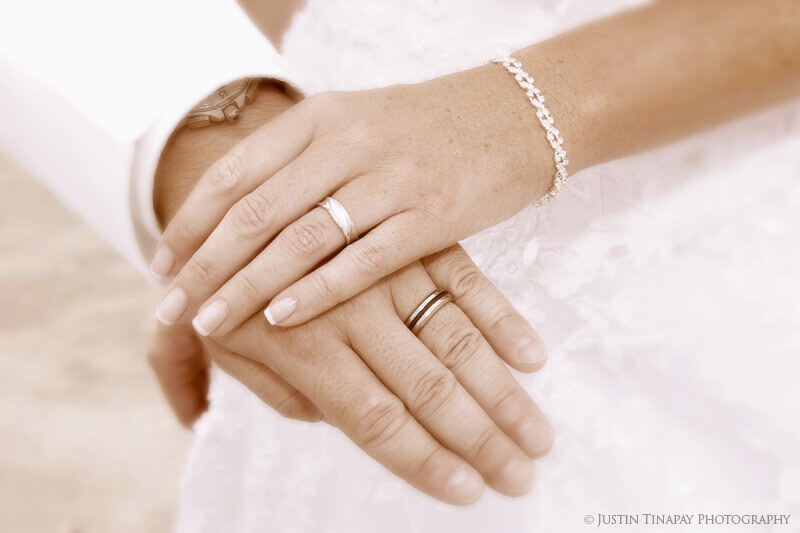 "We contracted Justin Tinapay for our Beach Wedding on July 2, 2005 and we could not be more pleased with the professional quality of the overall service and most importantly the final results of the wedding photos. Justin fulfilled all our photography expectations and needs on our very special day and we would highly recommend his services to others. We consider ourselves lucky to be able to find such quality for extremely reasonable rates."